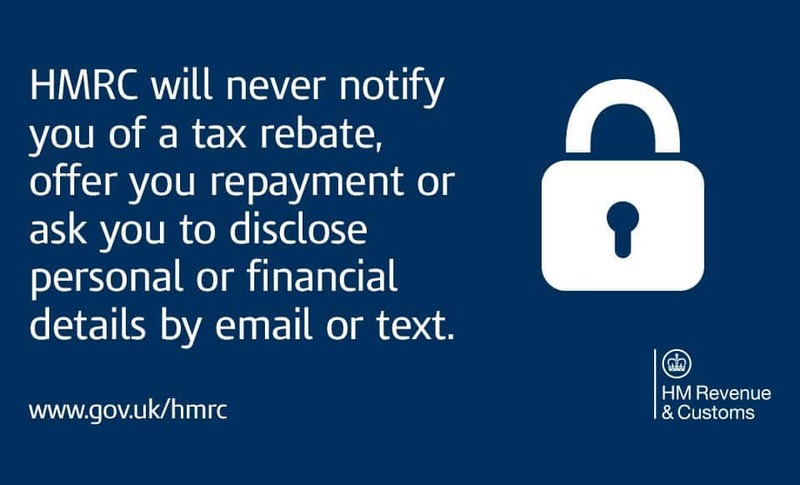 One of the UK’s leading tax experts today issued advice to the public to help them avoid being ensnared by scammers claiming to be from HMRC (Her Majesty’s Revenue and Customs). David Redfern, tax preparation specialist and founder of DSR Tax Claims, commented as telephone scammers claiming to be investigating on behalf of HMRC swept through the UK, particularly targeting the elderly. He stated that “these despicable scams knowingly target the most vulnerable in society, who are less savvy when it comes to spotting financial stings which are designed to con them out of their savings”. Redfern made his comments as fake HMRC telephone calls by organised crime gangs have been reported across different areas of the UK, including Suffolk, Bristol, Hull and Lancashire. Noting that these calls purport to be from HMRC investigating a potential tax fraud, he noted that “the phone calls are designed to knock people off-balance – most people would fear a call stating that they are being investigated by HMRC and these bogus callers use that fear to catch people off-guard”. He highlighted a few precautions that people could take to help prevent them falling prey to these cons. He stated that “firstly, HMRC will not contact you by phone to tell you that you are under investigation – they will inform you in writing on official HMRC-headed paper so don’t be taken in by these calls”. He added that HMRC would not contact taxpayers by text message. Redfern added that a typical investigation would involve several correspondences with HMRC, meaning that payment would not be demanded at the time of first contact. Commenting on reports that some members of the public had been asked to provide iTunes vouchers to cover the supposed HMRC fine, he added that no government agency would ask for payment in anything other than British currency. Redfern stated that there had been a number of HMRC scams over the years, highlighting previous scams surrounding fake tax refunds, with scammers requesting bank details to supposedly allow for repayment. He stated that “a basic rule of thumb is that a reputable agency, including HMRC but not confined to them, will not ask you for your financial details over the phone and to keep yourself safe, always ensure that you don’t give out your financial details to unsolicited callers. 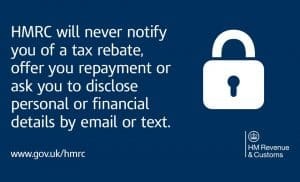 It might seem scary to refuse to cooperate with “HMRC” but any reputable company or government agency will fully understand and support your efforts to keep your finances safe from scammers”. He added that this included financial services companies including his own, noting that a reputable company would always be willing to help take steps to fight organised financial crime.